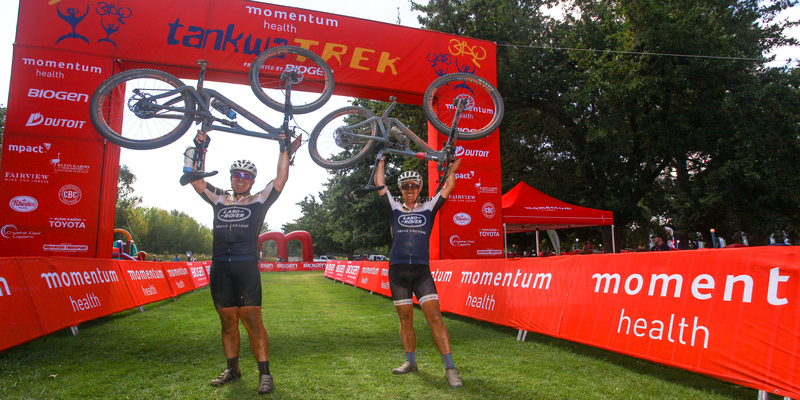 Dryland Event Management – the organisers of the Momentum Health Tankwa Trek, presented by Biogen, the only UCI S1 category stage race in South Africa – are proud to announce the addition of a 4th stage to the 2019 Tankwa Trek. The new stage will take place on the afternoon of Thursday the 7th of February 2019, followed by Stages 2 through 4 on the 8th, 9th and 10th of February. To ensure the stage is spectator friendly, the route will remain within close proximity to the race village at Kaleo Manor. Photo by www.zcmc.co.za. For 2019 the UCI have changed their rules regarding stage races slightly and to maintain the Tankwa Trek’s S1 status – which ensures international stars like Manuel Fumic, Henrique Avancini, Maxime Marotte, Helen Grobert, Alban Lakata, Kristian Hynek, Nicola Rohrbach, Daniel Geismayr and Urs Huber are motivated to take part – an extra stage had to be added. Most importantly, the addition of the extra stage does not affect the event entry fee. 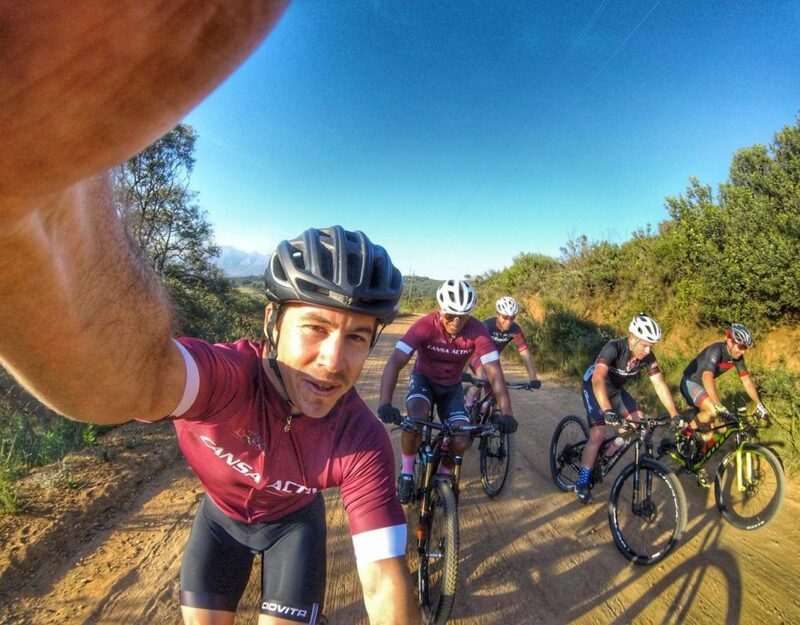 The additional 32 kilometres of racing – and all that entails including full medical support, a typically well-stocked Dryland water point and media coverage is therefore essentially free. The compact nature of the new Stage 1 route and the success of the 2018 live broadcast also has the Tankwa Trek’s media partners Bigshot Media exceptionally excited. “We are looking at the possibility of live streaming the short punchy stage as it would be a great teaser to showcase the strength of the world’s most prestigious four day UCI MTB stage race” said Mark le Roux, the owner of Bigshot Media. The new Stage 1 see riders starting in category batches, allowing them to directly race their general classification rivals on the trails surrounding the race village. Photo by www.zcmc.co.za. 2018 Momentum Health Tankwa Trek, presented by Biogen, runner-up and current South African marathon champion, Robyn de Groot, is thrilled by the addition of an extra stage. “It will add a great dimension to the race” the Ascendis Health star said. “A stage in and around the Kaleo area will certainly add for some exciting spectatorship and a nice burn in both the legs and lungs for the pro’s. The rock formations and trail network will most certainly contribute to a spectacular backdrop. We need these UCI status races in South Africa, so special thanks to Dryland for adapting and ensuring their events meet these criteria,” she concluded. Team Bulls’ Swiss ace, Urs Huber, has been crowned champion of the race twice and has also won the solo men’s category, so he knows exactly what it takes to succeed at the Momentum Health Tankwa Trek, presented by Biogen. “I don’t think that a short opening stage will affect the general classification too much after four days,” Huber said. “The other three stages, we know from the past years, are still too selective and will make the classification, I believe. But for sure, the new opening stage will make the race more interesting in the beginning and more open. Maybe some more teams now have the opportunity to take the leaders’ jersey after day one,” he elaborated. The Kaleo singletracks, which have been largely unused by the Momentum Health Tankwa Trek, presented by Biogen, will form the base of the new stage’s route. Photo by www.zcmc.co.za. The 2019 Momentum Health Tankwa Trek, presented by Biogen, is set to take place between the 7th and the 10th of February next year. To accommodate riders traveling from further away Dryland Event Management will be offering the option of an additional night’s accommodation, dinner on Wednesday evening and breakfast on Thursday. These extras can be booked through the online entry portal. For more information on the race, including the Stage 1 route details, please visit www.tankwatrek.co.za.